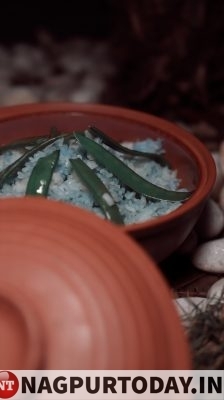 If you are looking for relaxing and chill time, head to Tao – Asian kitchen. Here’s a big shout out from Nagpur Today! Tao promises to serve you the best and pure pan Asian cuisine which is royal and authentic, when it comes to delivering authentic taste and impeccable presentation. Replete with an amazing display of the Asian culture, Tao-Asian Kitchen makes your visit a royal experience. 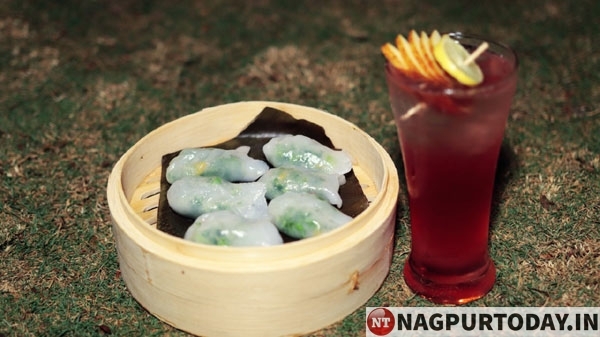 Tao Asian Kitchen gives you that breath of fresh air with culinary cult of Nagpur. Service is warm and visitor friendly. 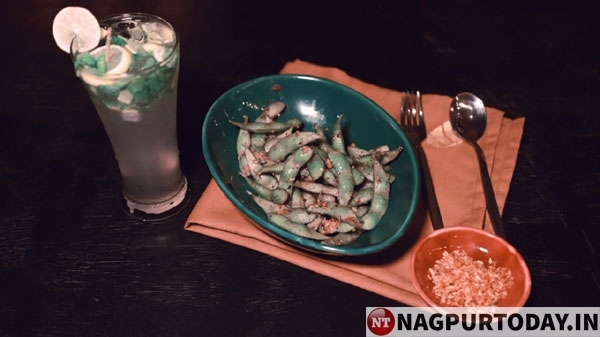 The food is delicious and you can find all Asian authentic cuisines like Chinese, Japanese and Indonesian in their menu to satisfy all your cravings. If you have a sweet tooth you will literally drool over the desserts here. The ambience is soothing and warm with soft background music to relax and enjoy the place comfortably. 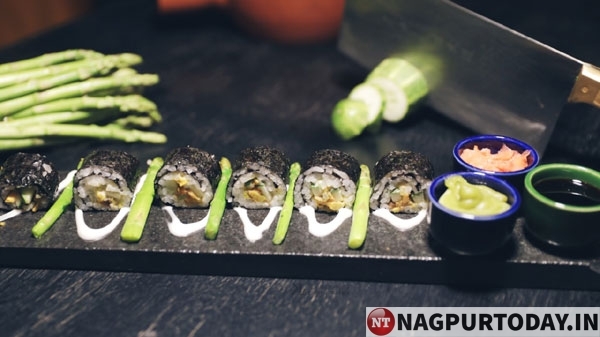 If you have deep love for Sushi, you have to head over here right now and give their selection a try as the Sushi here is the most popular dish in their menu. 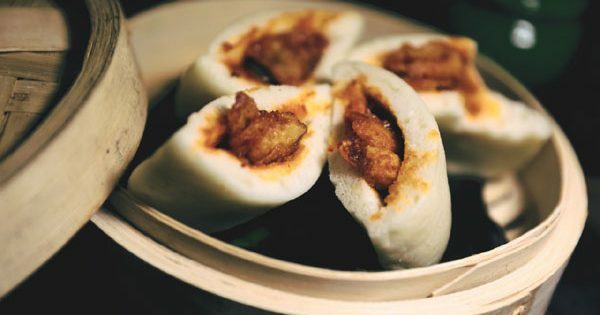 Baos, where you can choose from afore mentioned filings that are served in soft bun. 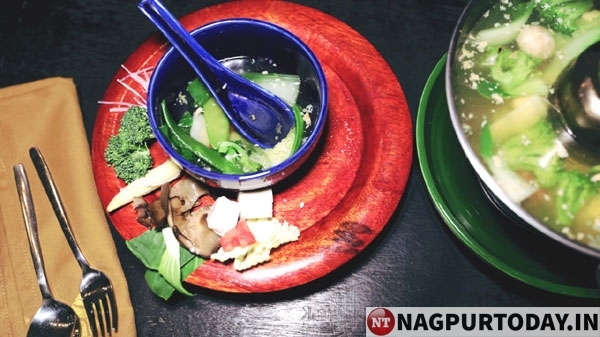 Soup pots with choices of carb that come as Thukpa, Tom yum or in a homely Chinese-style. 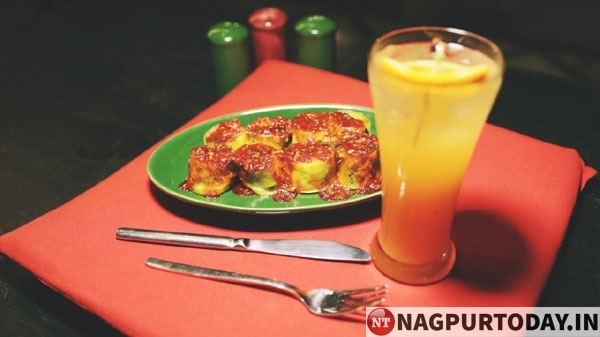 Vegetarians and vegans don’t need to worry as they have variety of dishes to enjoy. Desserts with chocolate filling are just waiting to ooze out. 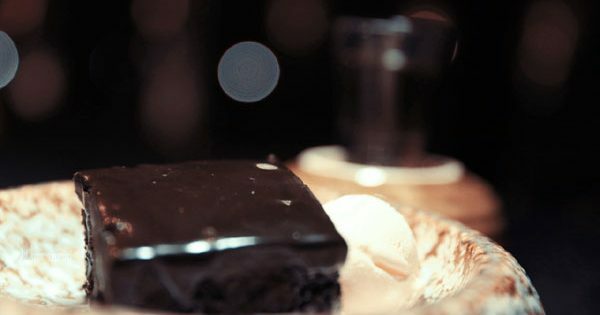 The warm melting chocolate cake is one of their best desserts we have tasted. 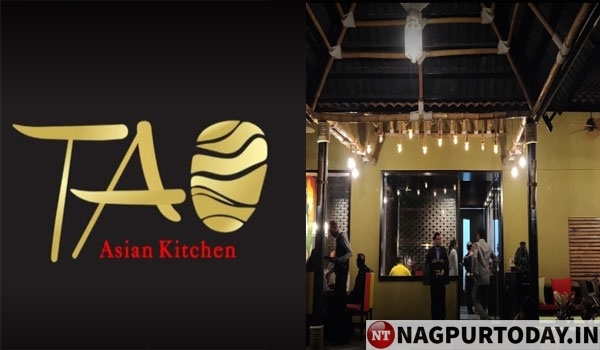 Located at Civil lines, Tao – Asian Kitchen has ample place for outdoor seating, as well as enclosed areas for organizing any sort of events. This place is highly recommended to enjoy authentic Asian cuisine.